Alessandra’s Bio: Alessandra Wall, Ph.D. is the Owner of Life in Focus Coaching. She is a wife, mother, Life coach, psychologist, CrossFit Coach and the Board Chair of Empower Charter School. 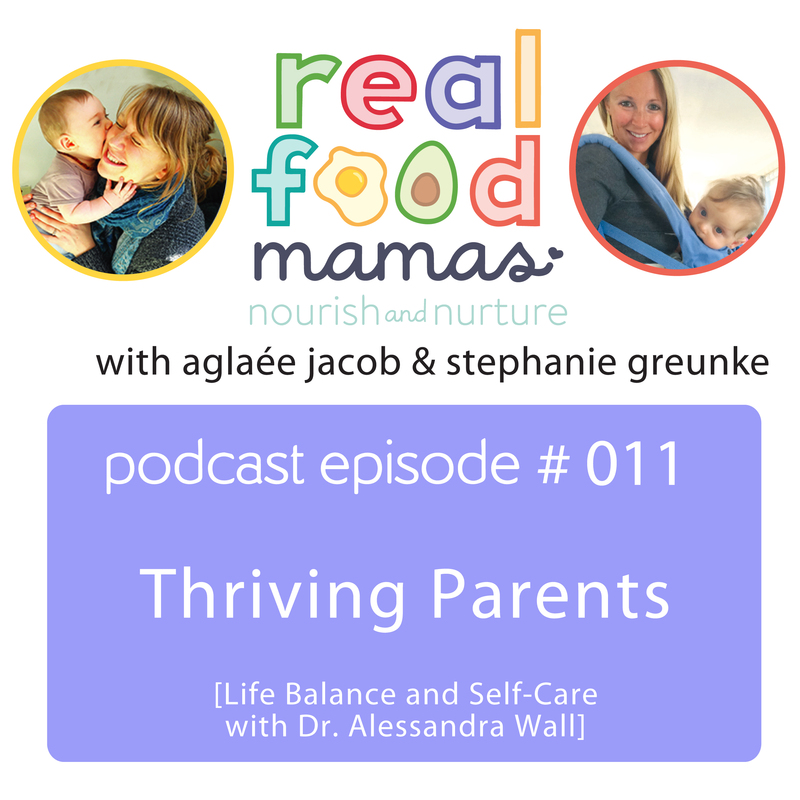 Dr. Wall believes that life should be about thriving, not just getting by. She practices out of San Diego, Calif., and coaches working professionals and parents to find what is right for them and build the life they want to live. For more, visit http://www.lifeinfocussd.com. 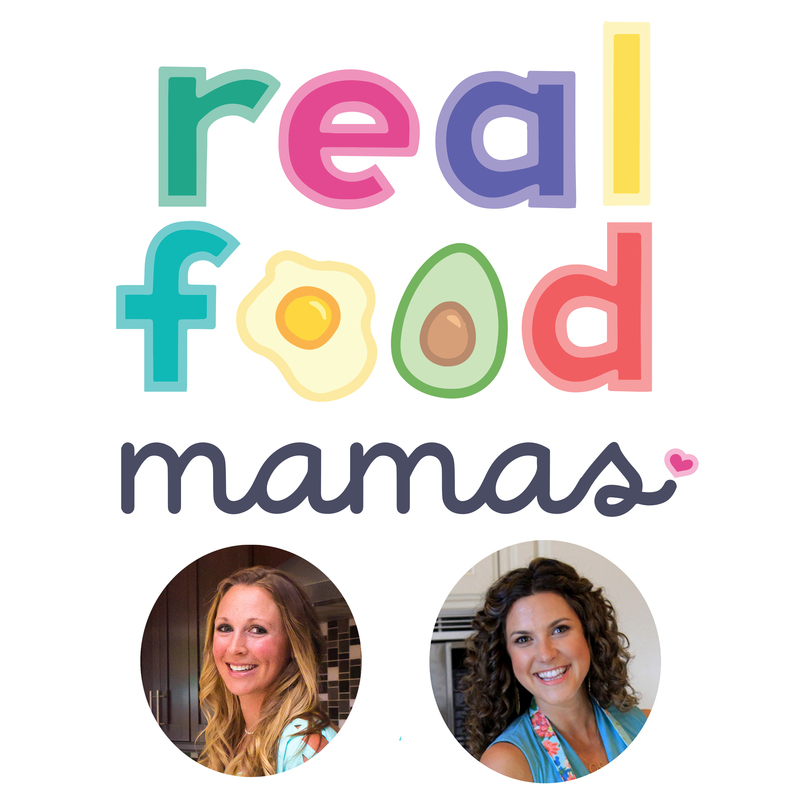 #010 ~ 7 superfoods for supermoms!